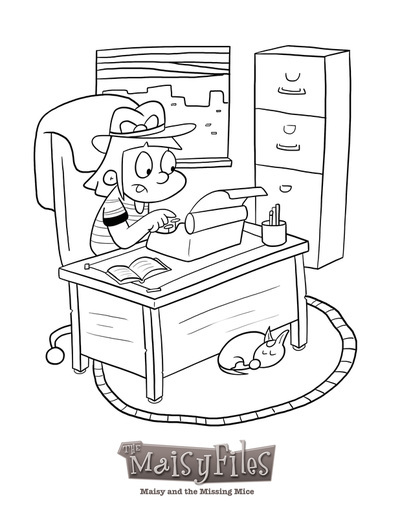 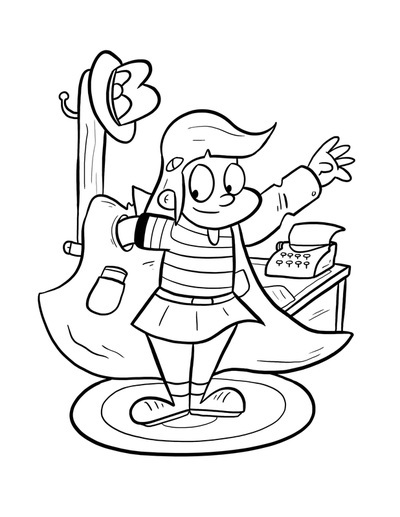 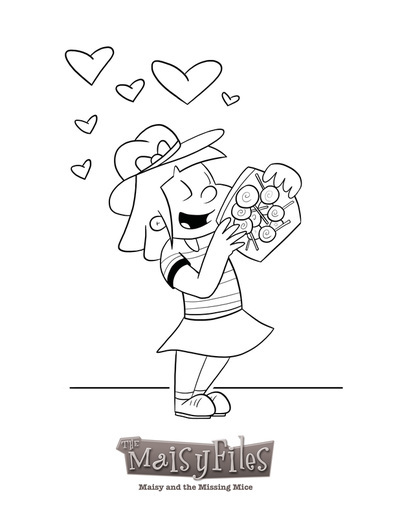 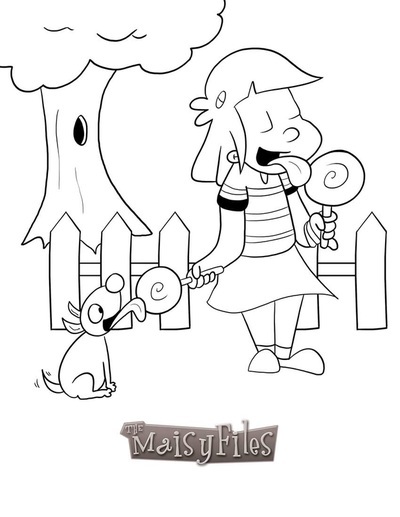 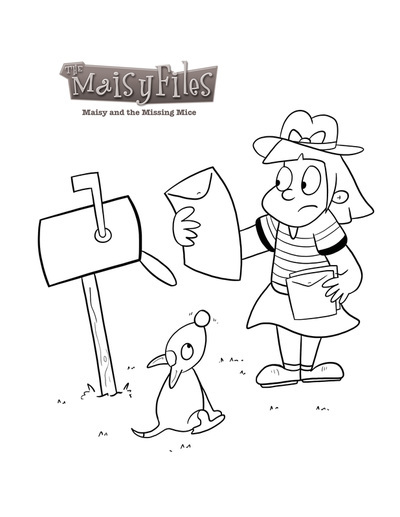 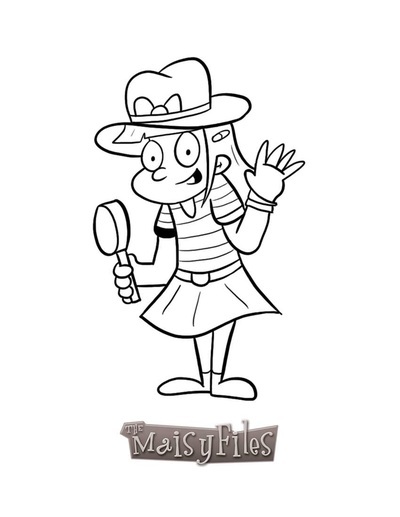 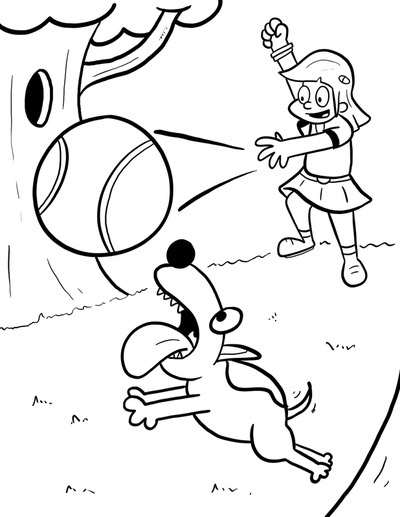 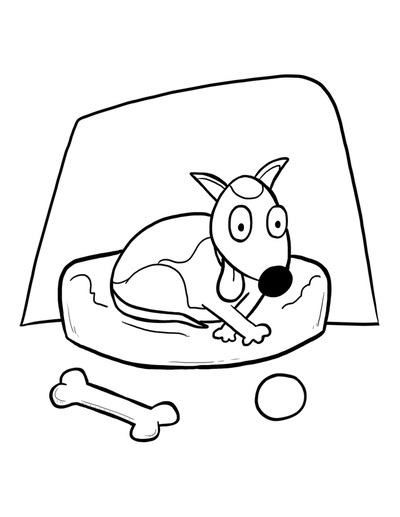 download coloring pages from The Maisy Files. 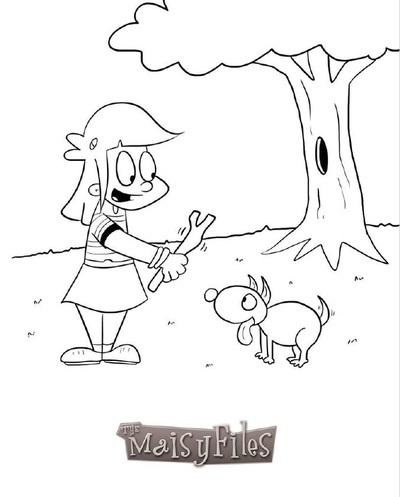 Click on a picture and a new window will open. 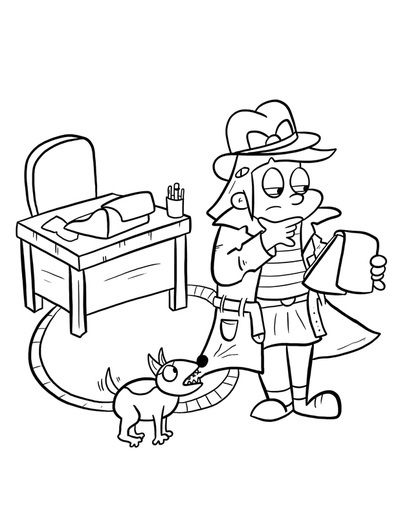 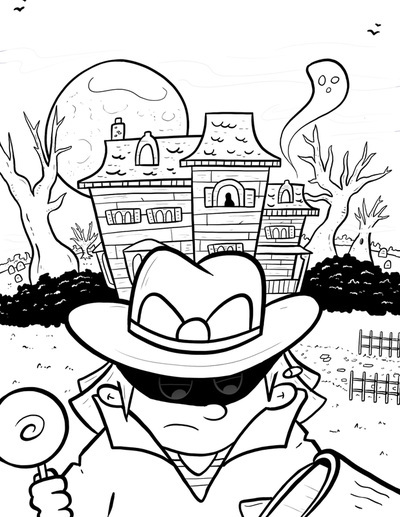 Then you can choose to save or print the PDF version of each coloring page. 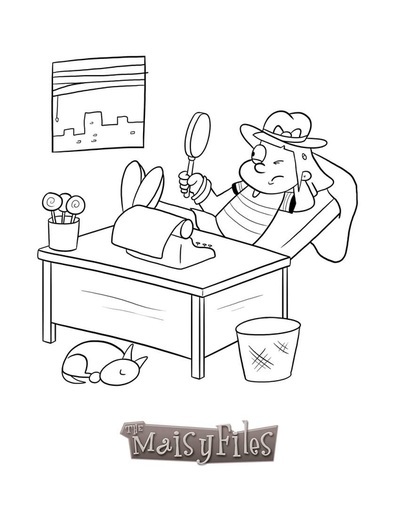 In most cases, right clicking will give you those options.